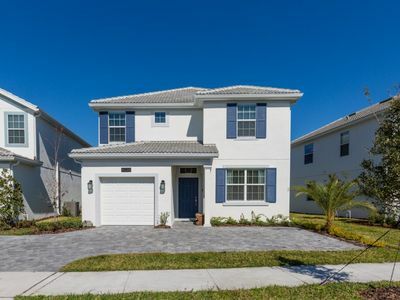 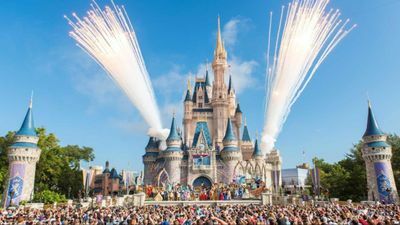 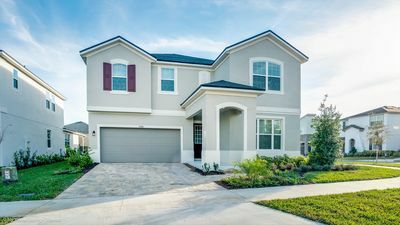 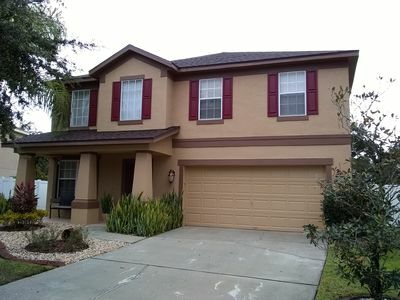 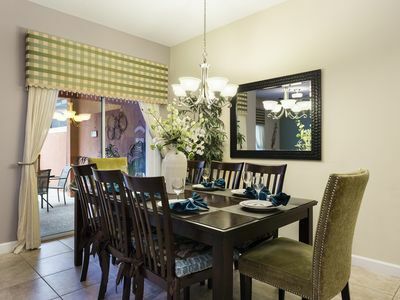 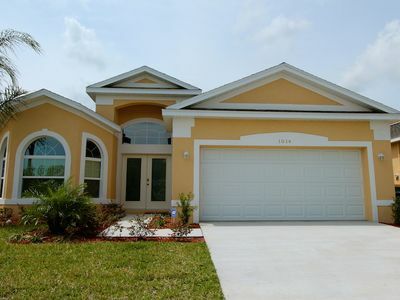 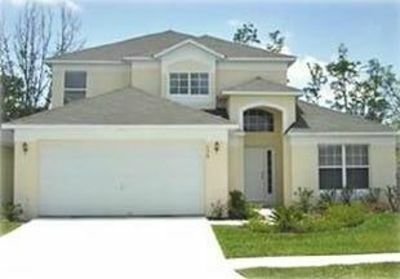 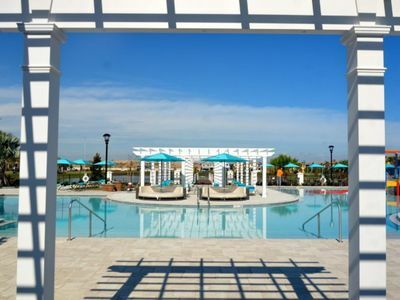 Luxury Formosa Villa 2 Miles to Disney Sleeps 16. 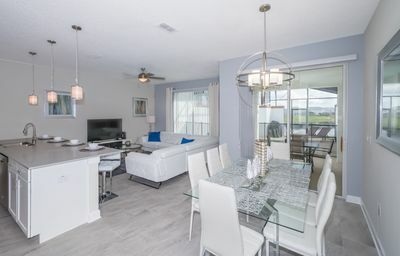 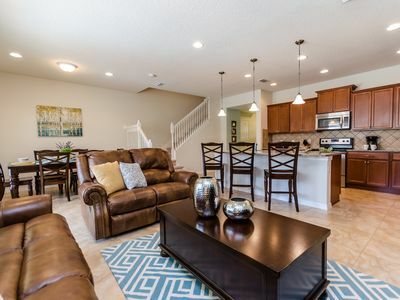 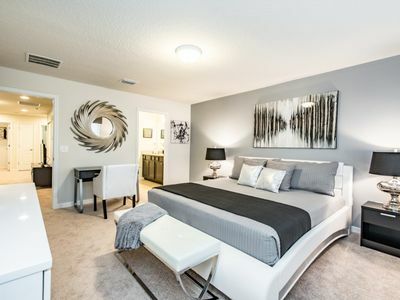 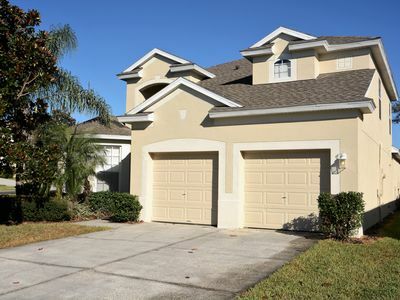 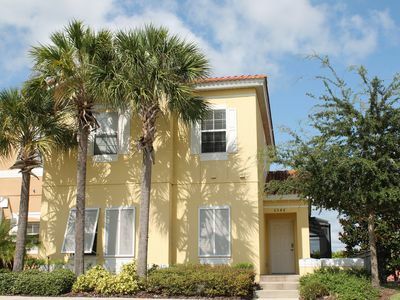 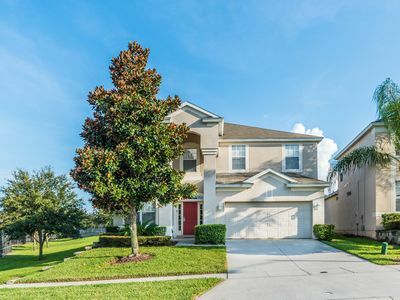 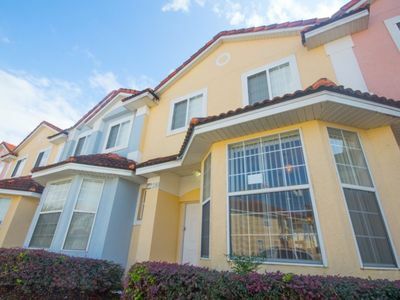 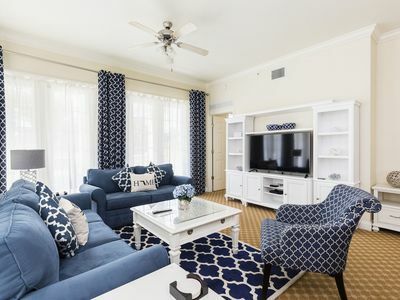 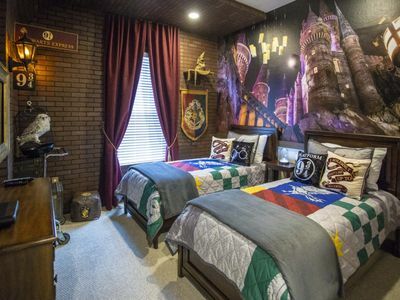 Just 10 minutes from Disney World, this townhome boasts comfort and luxury!!! 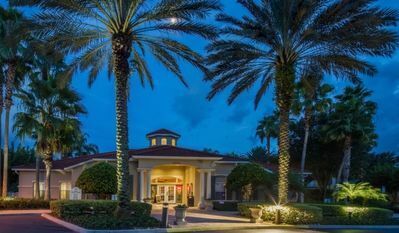 Experience Star Treatment At Star Island! 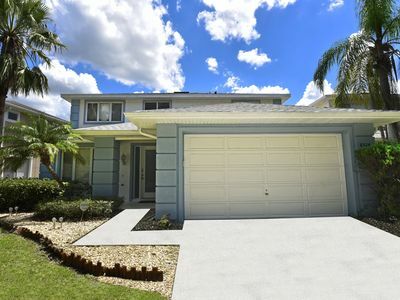 5-Bedroom Windsor Hills Pool Home-3 MASTERS!